Honest professional opinion, advice and recommendations - Free! My name is Peter Green. 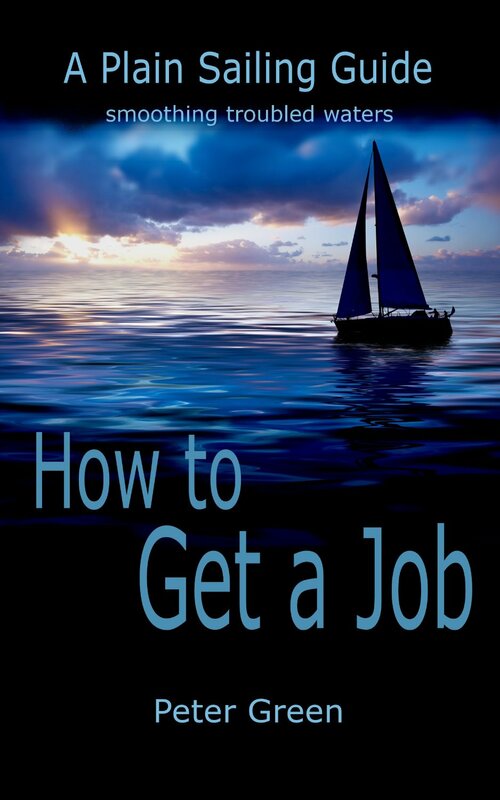 I am a career sector author with a successful business background and vast experience both hiring and interviewing candidates. As a former employer myself, I know what employers look for, as well as how they like it presented. For the last 10 years I have been helping people from all walks of life improve their career prospects via my free CV appraisal service. The service I offer is different to that you will find at many other companies. Firstly, I don't believe in just tweaking a generic template and sending it out en-bulk to the masses. That doesn't help anyone - least of all you! On the contrary, I believe that to truly help those seeking to improve their CV and advance their career both a personal touch and honesty is required. Consequently, if you come to me for help and advice I will not only actually spend real time personally examining and assessing your CV, but rather than just sending out a generic response by e-mail, I will actually give you a personal response, based on your own individual CV, your own circumstances and your own job roles (if you let me know what these are). As mentioned, I also believe that if I am to give you the best possible help then honesty is very important. Yes, I could pussyfoot around, and just tell you what you want to hear - however, that's not going to help your job prospects if your CV needs work - and it usually does! In fact, in all these years I have never once received a CV from a candidate that could not be improved - usually on numerous levels. And your job prospects should improve, sometimes dramatically, if you can address any potential issues that are identified. Some people thank me for the advice, go away and make improvements themselves, others ask about the prospect of one of the top writers at CV Succeed helping improve their CV for them. In either case, I am happy to answer any questions and advise accordingly. Ultimately, it is entirely up to you. My CV review service is totally free, and without any commitment or obligation whatsoever. 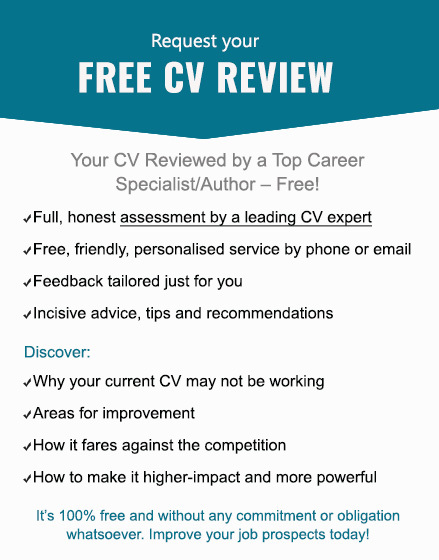 Over the years I have helped thousands of people dramatically improve their CV, and I would be happy to help you too. Because I give each person a personal response this does mean that each request does take more time, and I do usually have a waiting list. Even so, I try to respond to requests as quickly as I can, and this is usually within 48 hours, or even the same day. If you would like my help then please start by clicking the link to request your free appraisal, and then sending me your CV to examine.